Also, we had our new associate optometrist, Dr. Nguyen, join our eye care team on July 1st. You can go to Our Eye Doctors page to find out more about her! Lastly, we are in the process of improving our website, facebook page, google+ page, and we recently created a yelp page as well. We are hoping these new updates will give you the information you are searching for! 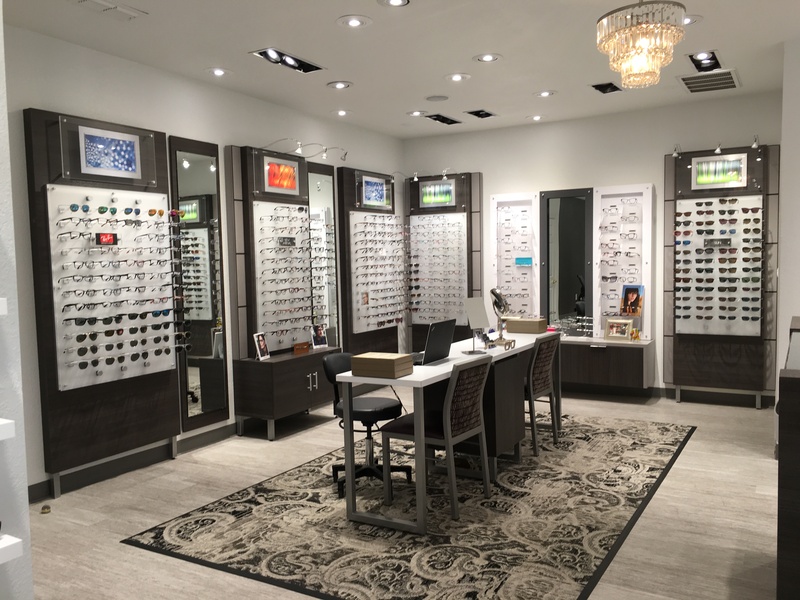 We will be posting new frame selections, events, and other information to keep you in the loop before you come back in for your next examination!